You are most welcome to come along to one of our monthly meetings (no cost). 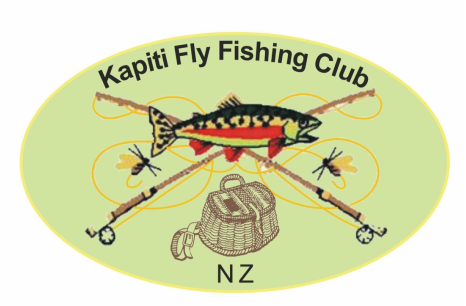 Club meetings are at 7.30 p.m.on the 4th Monday of the month at the Kapiti Sports Turf Pavilion, Scaife Drive, Paraparaumu. (As you enter the complex ignore the Gymnasium to the right and proceed to the rooms underneath the stadium which is attached to the playing fields).